This Crosslake neighborhood features dozens of lakes, including the 14 interconnected lakes of the Whitefish Chain of Lakes. In all, the Whitefish Chain includes more than 13,500 acres of water, 119 miles of shoreline, and dozens of bays and islands. The Chain offers great opportunities for boating, fishing, skiing, swimming, and so much more. Many lodging options, ranging from campgrounds to resorts, can be found on the Chain as well as many dockside restaurants. The Pine River Dam in Crosslake – at the U.S. Army Corps of Engineers’ Cross Lake Recreation Area – is a sight to see on the Whitefish Chain. You can watch the rushing water from the overlook or cast a line and try your hand at fishing. The Cross Lake Recreation Area offers many other opportunities, such as swimming, picnicking, and camping. This is one of the most picturesque communities – year-round – in all of Minnesota. All four seasons are thoroughly enjoyed by residents and visitors alike. 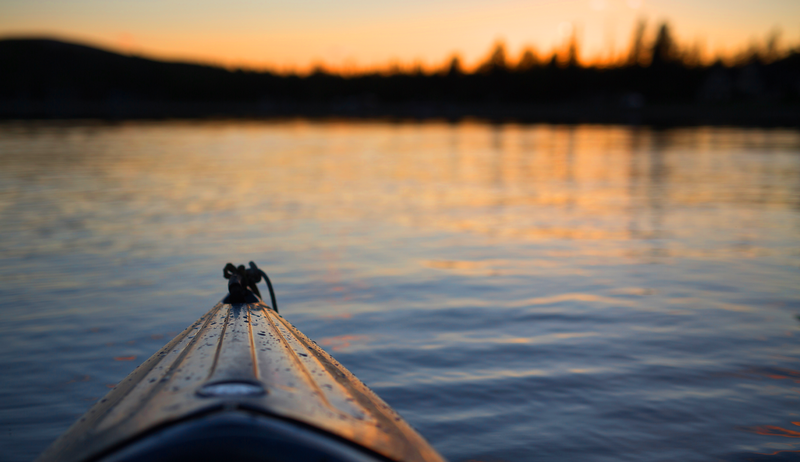 Recreational opportunities are plentiful throughout the seasons. 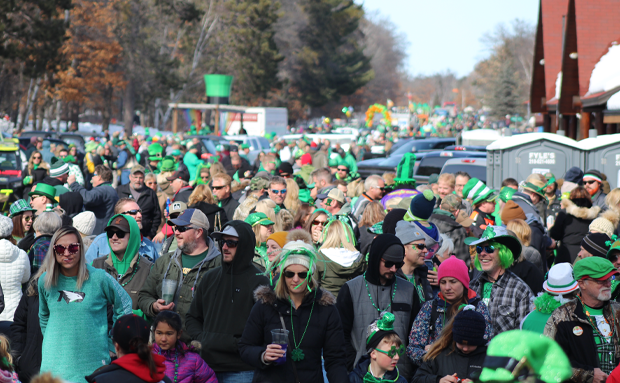 Crosslake is home to many popular festivals, including WinterFest and Crosslake Days, and the Best St. Patrick’s Day Parade and Celebration in the state! Interesting shops, great golfing and inviting restaurants are another characteristic of this community. The eastern portion of the Paul Bunyan Scenic Byway travels through Crosslake and Manhattan Beach, along the Whitefish Chain of Lakes. The Crosslake Historic Log Village takes you back in time to the 1800s. Check out the general store, tourist camp, logger’s camp, and more. The Chamber’s Welcome Center in Crosslake can be found at the corner of Route 66 and County Road 3 in Crosslake (35446 County Road 3).  Or you can reach the Crosslake Welcome Center by phone at (218) 692-4027. 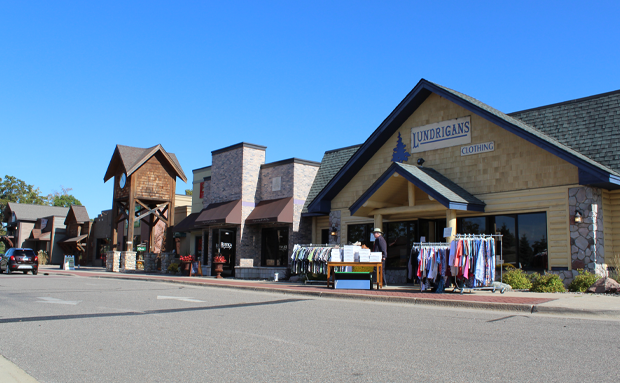 Shop till you drop in Crosslake. Stay for awhile and enjoy the Beauty Spot of Minnesota. Find fun activities for the whole family year-round in Crosslake. 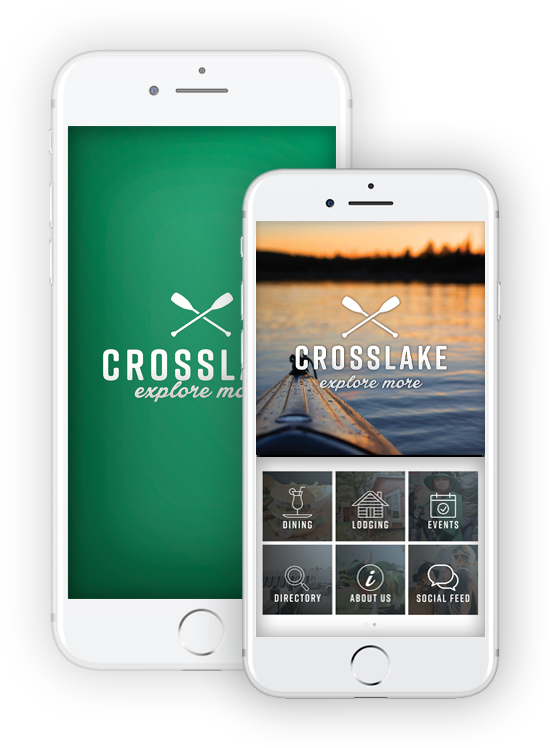 The information you need to know about Crosslake all in one place. 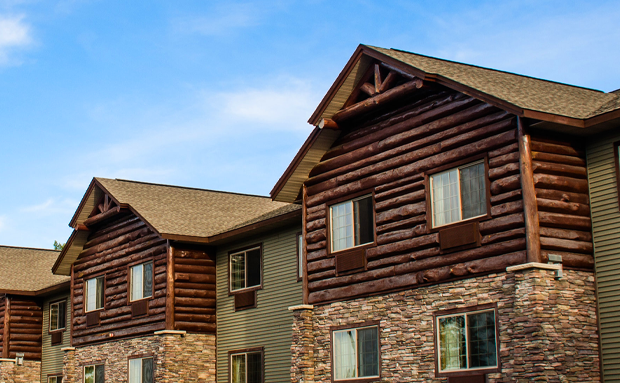 Find out where to go in Crosslake for lodging, dinning, shopping, outdoors, and more. 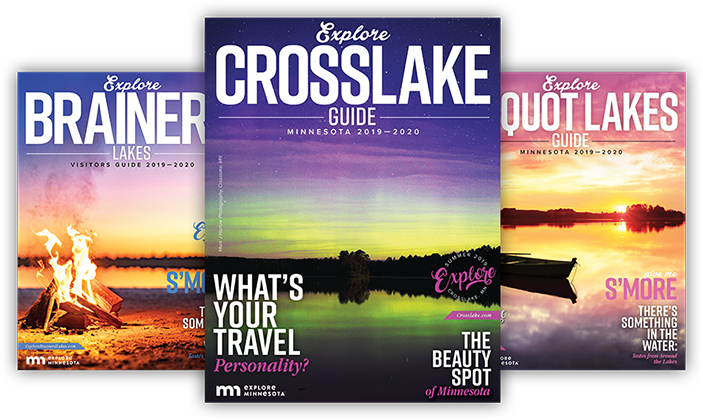 Explore Crosslake and the surrounding Brainerd Lakes Area like a local and discover it’s resorts, dining, recreation and so much more. 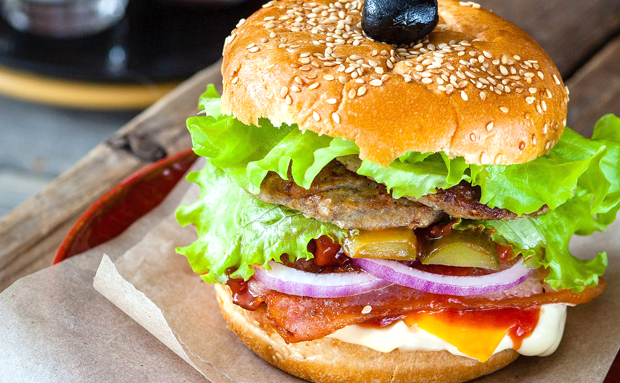 This 100 page guide contains details to help you make the most of your vacation.